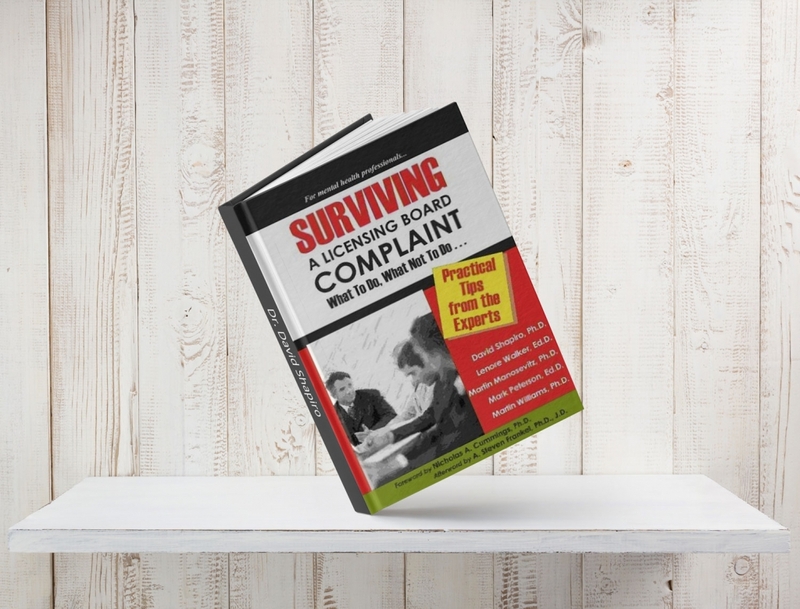 Surviving a Licensing Board Complaint is designed to assist the mental health professional in preparing for and dealing with a complaint that is filed with the state licensing board against him or her. 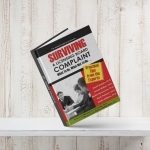 Even psychotherapists who work in institutions and agencies may be subjected to what could be a career-ending grievance filed by an unhappy consumer. 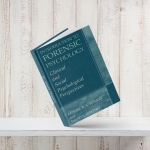 Rather than simply worry about these possibilities, the authors present steps the prudent practitioner can take to be prepared for the rare case when it might happen. 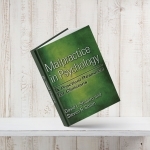 All of the authors of this book were appointed to serve on an American Psychological Association s interdivisional task force to examine the issues that psychologists face when a complaint is filed against them with their state s regulatory agency. 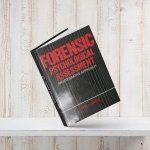 Much of the information applies also to those mental health professionals being investigated by ethics committees and other grievance adjudication boards. 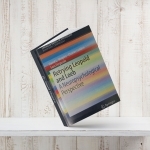 In addition, there is a foreword by Nicholas Cummings, Ph.D. and an afterword by Steven A. Frankel, Ph.D., J.D.